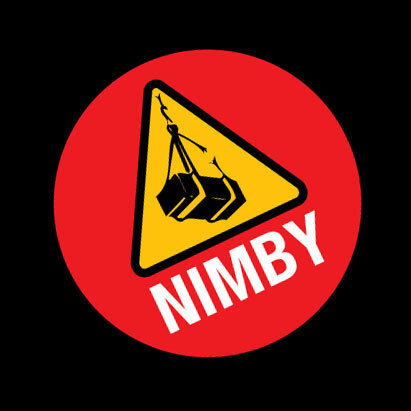 Michael Snook founded NIMBY with no initial investment in April of 2004. His hard work and dedication have built a boundlessly creative facility that’s withstood the test of time and earned him a reputation for steady, levelheaded leadership in the Bay Area art community. Countless major works at the Burning Man festival over the years have benefited from Snookʼs knowledge, resources and assistance. His extensive connections in the construction and shipping industry have enabled the procurement of materials and resources making impossible purchases affordable. 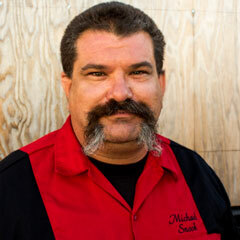 Before founding and running NIMBY, Snook was a property manager and construction superintendent for over 20 years .